For many people, if you were asked to name a fruit or vegetable that reminds you of a specific country, the humble tomato, would probably score very highly when discussing the country of Italy. The rich, vibrant red color used in so many famous Italian dishes; the base sauce for traditional Pizza, Ragù alla Bolognese and so many other meals associated with Italy, tomatoes, and Italy are synonymous. 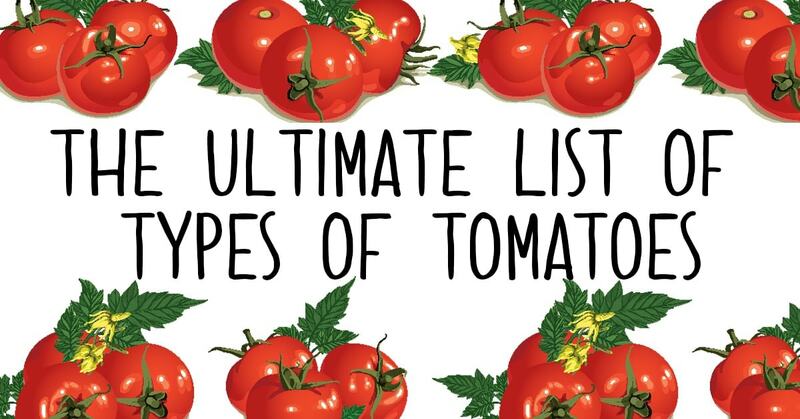 As well as being appealing to the eye, tomatoes bring with them many other benefits. They are very good for you; they are a great source of vitamin C, potassium, folate and vitamin K for instance. 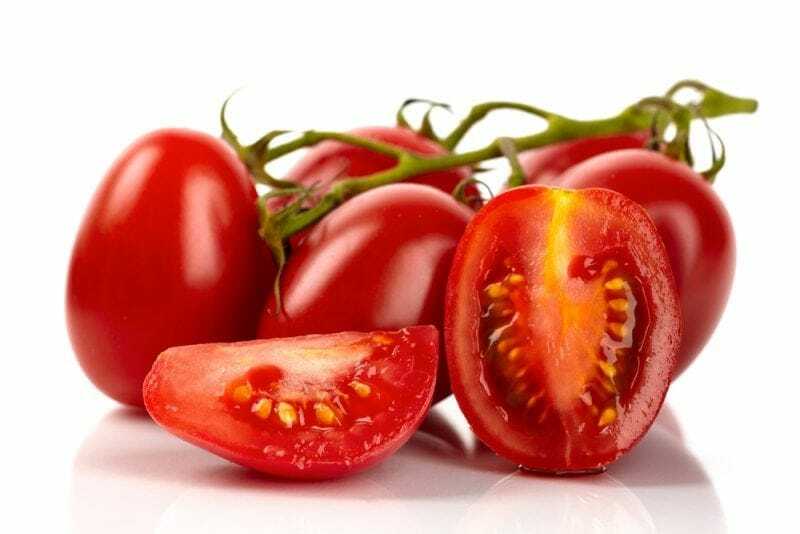 They are also the major dietary source of the antioxidant lycopene, which has been linked to many health benefits, including but not limited to a reduced risk of heart disease and cancer. For those of us counting the calories, a medium sized tomato only has about 22 calories in it, so they are the perfect diet food. 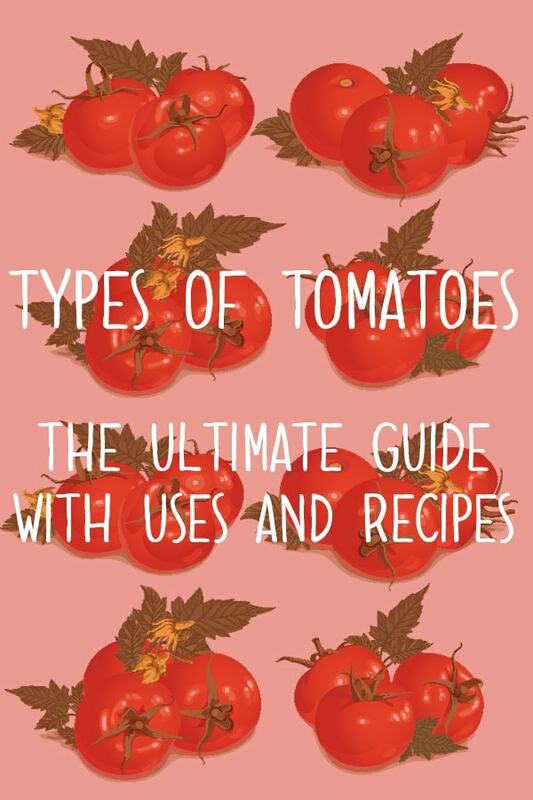 There are numerous different types of tomatoes for sale, and each type has their own unique taste and flavor. 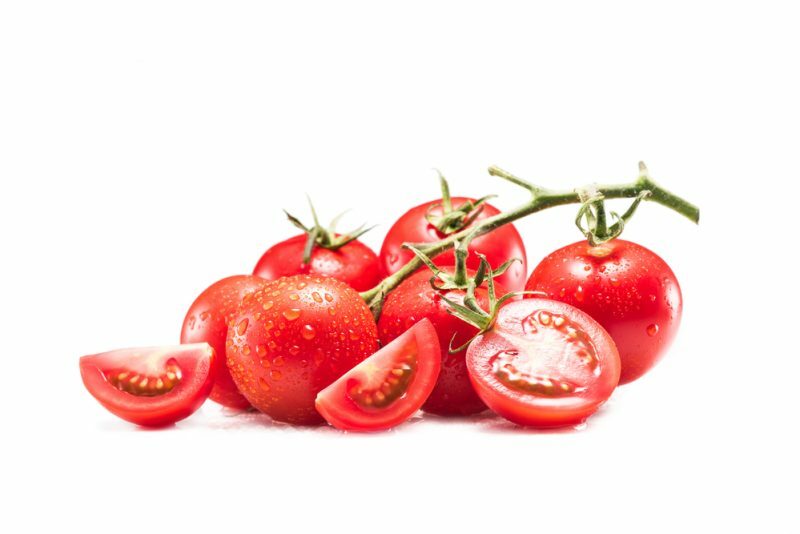 Like the other great Italian obsession of coffee, it pays to experiment to find out which types of tomato you prefer, or which is best suited to the different meals you are preparing. Listed below are some of the more popular types, and we hope that it will give you a foundation upon which to build, but food should be enjoyed, so never be afraid to try something a little different. Bruschetta, or tomato pesto, are the two main dishes in which Roma Tomatoes really shine- the secret for both dishes is to roast them in the oven first to ensure the flavor really stands out. 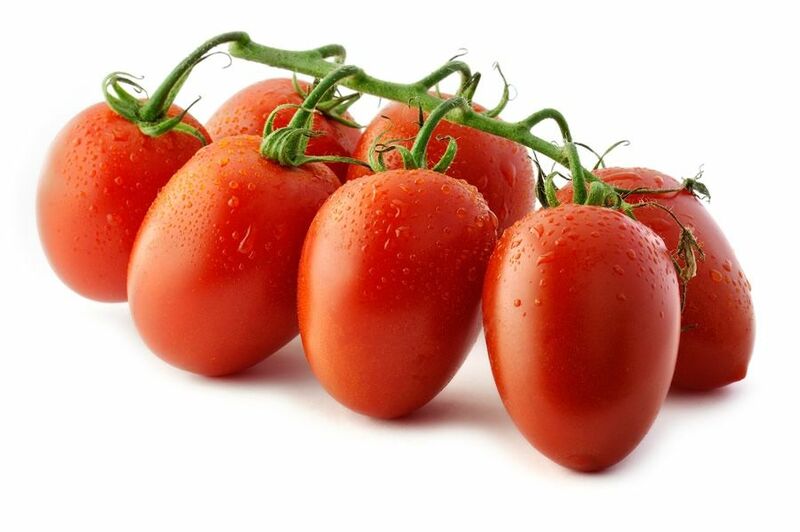 The Roma tomato is the very essence of Italian tomatoes, is the perfect ingredient for stews, sauces and tomato paste. They are widely available, and very inexpensive, easily the best bang for your buck if you are looking for intense flavor. San Marzano Tomatoes are to Pizza what Roma Tomatoes are to bruschetta. Pizza makers the world over, use millions of San Marzano Tomatoes daily to create the smooth red taste that we all associate without pizza. But San Marzano tomatoes offer so much more than the perfect pizza sauce. San Marzano tomatoes have to be grown in a very specific region of Italy to bear the name D.O.P. or Denominazione di Origine Protetta. Whatever anyone else might try to tell you, if they don’t have that sticker then they are not genuine San Marzano tomatoes. Another little-known fact is that the real San Marzano Tomatoes are only sold in cans, peeled whole, or cut in half. They won’t be pureed, diced, chopped or even for that matter organic. San Marzano is a special variety that has pride of place in Italian cuisine, so if you want the genuine article, you know what to look for, don’t fall for an imitation. Cherry Tomatoes as you might have guessed by their name are much smaller than most other varieties, but they taste delicious. The perfect salad ingredient, excellent for a packed lunch, and packed full of nutrients, cherry tomatoes are perfect for filling you up, without many additional calories. Because of their smaller size, cherry tomatoes are the perfect addition to a chicken skewer, in addition to onion, pepper and of course chicken. Sticking with the Italian theme that is flowing through this article, search the internet for any Sicilian salad recipe, and apart from fresh basil, you will nearly always find that cherry tomatoes are the star of the show. Bear in mind that the optimum season for cherry tomatoes is in the summer, so the vast majority of recipes will tend to be cold rather than hot dishes. Although technically a fruit, most people consider tomatoes to be like a vegetable, and as a consequence sweetness is not a taste that would typically be associated. This is where the Campari tomato really stands out. 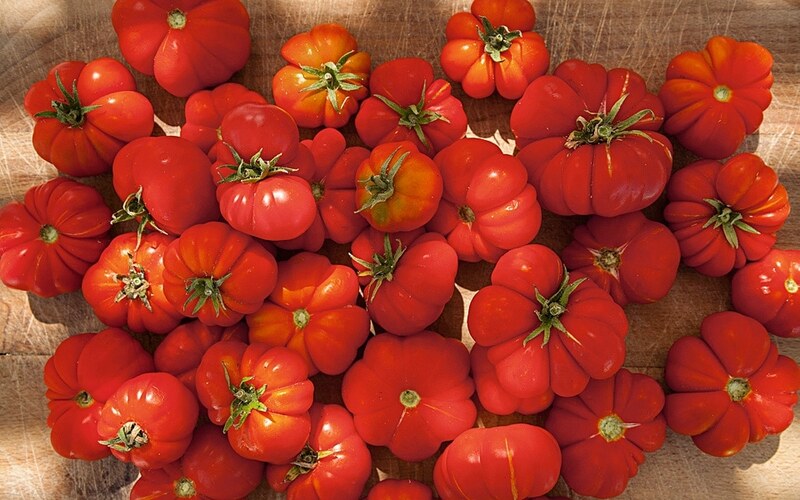 The Campari tomato is widely regarded as being not only the sweetest variety of tomato but also the most flavorsome. They have a very deep red color; this is down to the fact that they are grown hydroponically and ripened on the vine. One significant advantage that this delivers is that there is no need to use pesticides during the growing process. 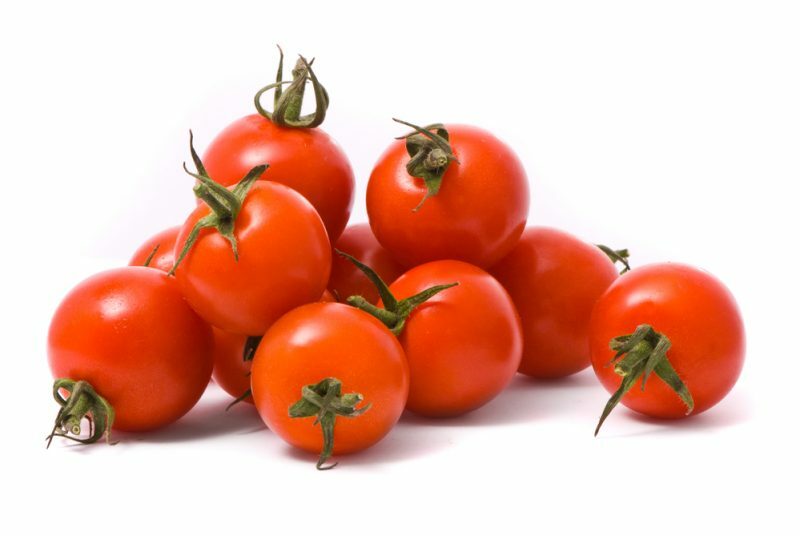 This variety of tomato is normally served as part of a salad, on pizza, or my personal favorite in a salsa, where that added sweetness really comes to the fore. An interesting fact about the Campari Tomato is that it really increased in prominence when featured in an episode of The Sopranos in 2002. The following year, it had a more than 50 percent increase in sales. It is somewhat ironic that perhaps the most Italian sounding tomato of them all is, in fact, a Greek tomato. 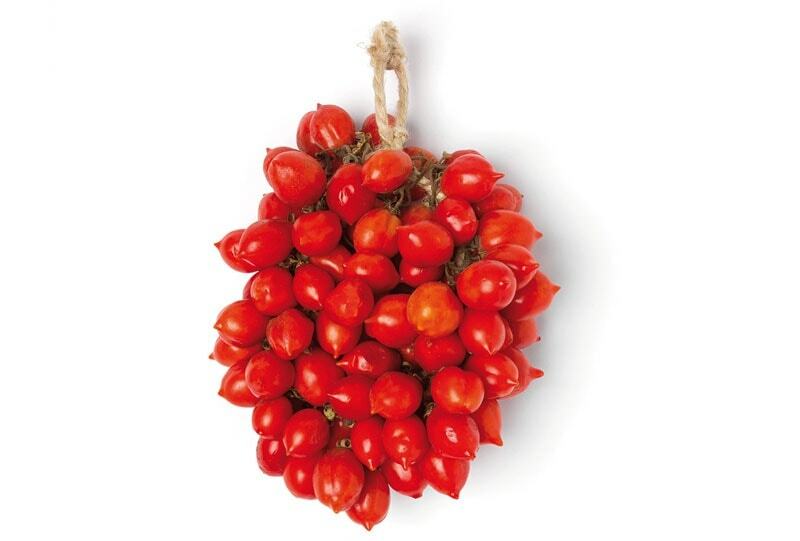 Closely related to the cherry tomato, the Santorini gets its unique flavor from the volcanic soil of Greece. It has a very intense, sweet flavor, and are predominantly using for making pelte (tomato paste). Local Santorini residents, however, consume this type of tomato in many different ways including fresh, sun-dried and fried. Although not as easy to obtain in the United States as many of the other varieties mentioned in this article, for the tomato connoisseur, it is well worth seeking out, even if only to try once. 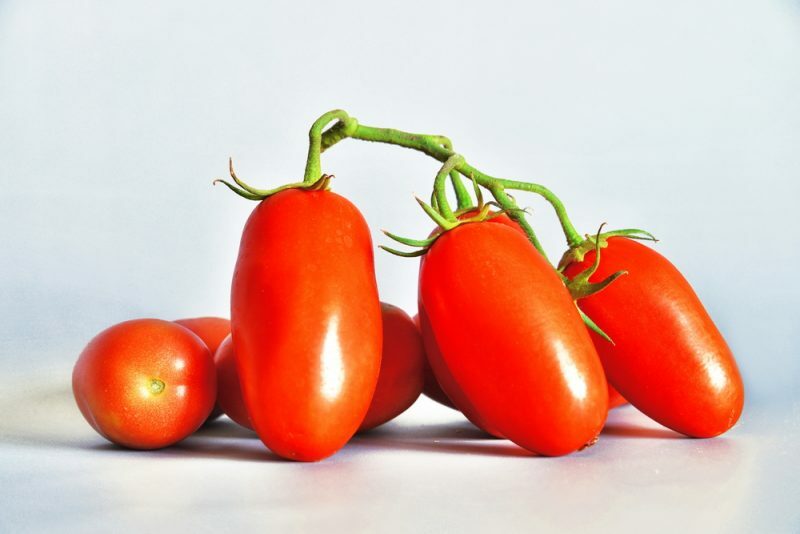 Camone Tomatoes, were discovered almost by accident; the seeds were originally intended to create high-yielding plants which were resistant to pests. 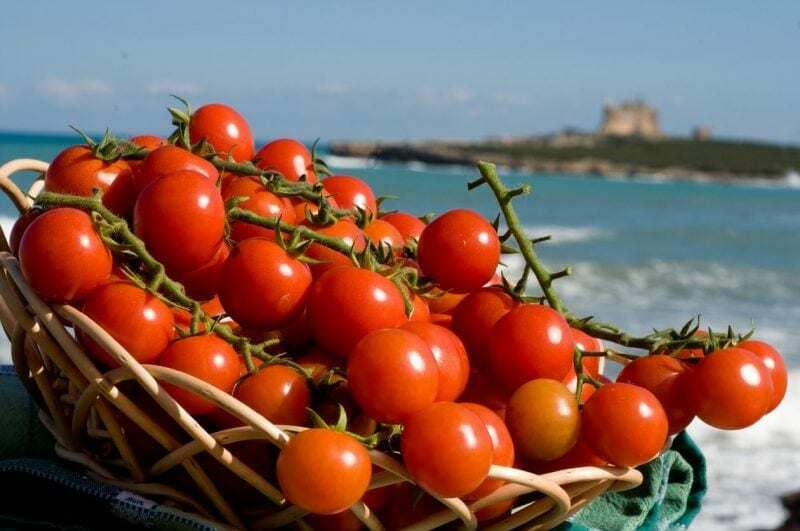 However, some Sardinian farmers tried to grow these tomatoes on the coast of Pula. With very little water, the seeds didn’t grow at all during the summer months, but to the surprise of everyone, in the winter they grew albeit slower than normal. Due to the salty water in the area, the resulting tomatoes have a unique taste, with a crunchy flesh and green streaks on the cusp. They are the perfect choice for al fresco eating, with people enjoying the crisp texture. The is one of the biggest tomato varieties anywhere in the world, the name in Italian literally means Ox Heart. The Tomato has an unusual shape, almost like a bulging bag at the bottom, and each tomato weighs in at around half a pound in weight. They are the perfect partner to mozzarella cheese, or as main ingredient in a salad. They have a slightly spicy taste, but are not as popular as some of the other tomatoes with manufacturers. This is because the size of them makes mechanization a little more challenging. 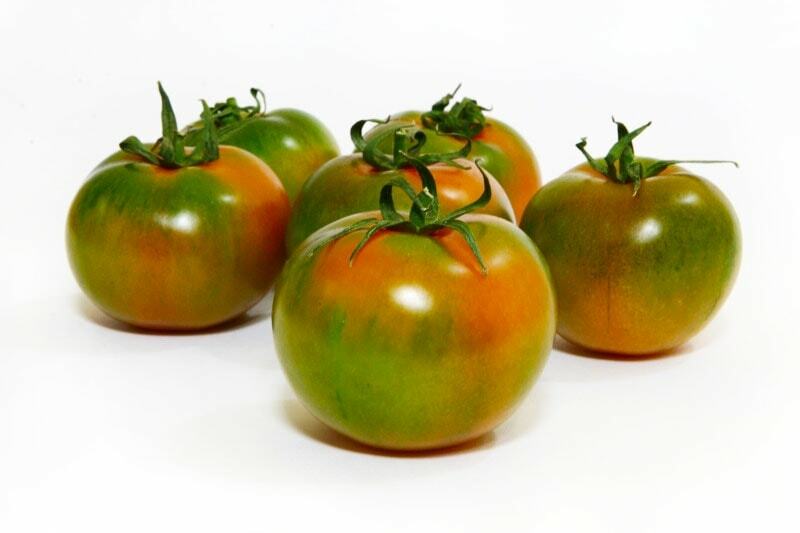 This southern Italian baby plum tomato has a slightly sweet taste, and provides any chef with numerous options to excite and delight the taste buds. They are an excellent addition to main dishes, focaccia and even pizza. Alternatively, it is the must have base for authentic tomato bases and antipasti. Regularly sold in tins, these little tomatoes are available everywhere, and are both delicious and inexpensive. Their stunning bright red color makes them stand out from the crowd, and brightens the look of any salad. Di Belmonte is often referred to as Il Gigante (the Giant), due to its huge size. The plant on which these large tomatoes grow can be up to three meters in height, and each tomato weighs between 700 and 1000 grams. Unlike many other varieties of tomato, the Di Belmonte never becomes red in color, remaining an intense pink. The fruit ripens from the inside out, and is the perfect ingredient for a salad. Some people also use it to season pasta, or dried in the sun and stored under oil. This tomato takes its name from the small village of Manduria where it originated in the Apulia region. These plum tomatoes feature a pointed bottom, and are renowned for being extra juicy. As a consequence they are excellent for juicing, creating sauces, or just for eating raw and fresh. Another popular option is to use them to make dried tomatoes in oil. 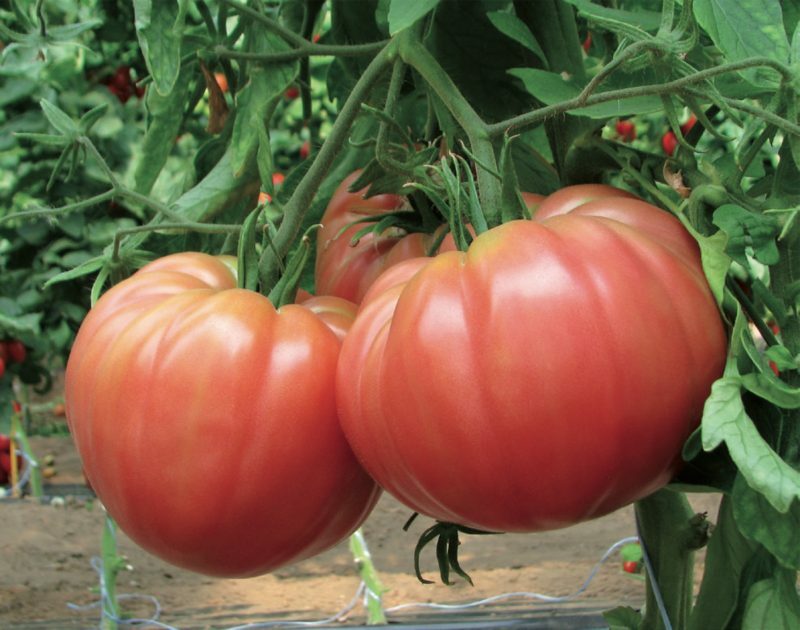 The Di Manduria tomato, is normally sown in March, and harvested between the end of June and September. 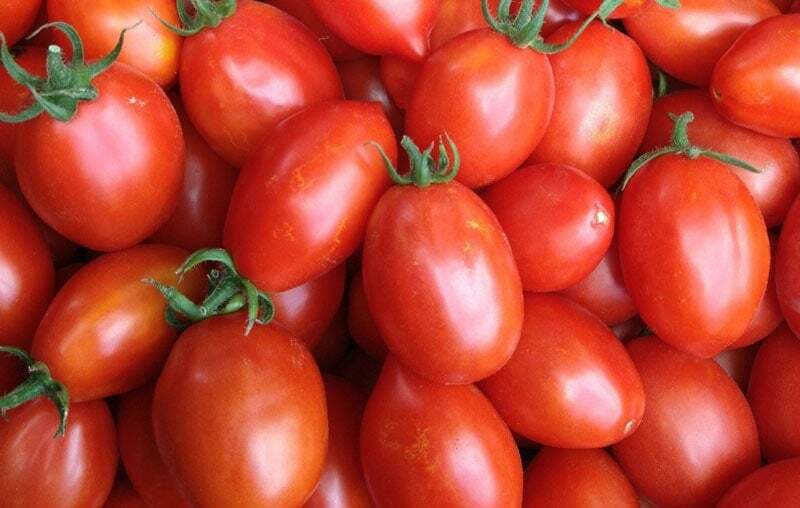 The Di Manduria tomato is recognized by the Italian ministry of Agriculture, Food and forestry Policies as a traditional food product. The Pachino tomato, benefits from protective geographical indication, which it was granted in 2013. It comes in three different varieties, the cherry tomato, which is the most popular, the smooth and round variety, and the ribbed version. Without doubt the best way to eat these little red diamonds is to cook them in a pan with a little oil, garlic, and chilli pepper, which should then be served with your choice of pasta. For the best results ensure that you choose the freshest tomatoes, and then savor the delicious taste, while thinking of a beautiful evening in a mediterranean setting. This tomato is a small grape tomato, which originates in Naples Italy. It has PDO status which was granted in 2009. These tasty little treats are the perfect ingredient for pasta or tomato sauce. This tomato variety is grown in the southern region of Campania, around Mount Vesuvius. It is one of the oldest and most typical variety is grown in the region. Each individual tomato is pear shaped, with a thick skin, and firm flesh. Many local people use this variety as a preserve, where the fruits are left to dry for about a month, before being cut into pieces and placed in a jar. Tomatoes add color, taste, and variety to many different meals, and with so many options to choose from you are literally spoiled for choice. Although we all consume large quantities of this tangy fruit in everyday meals such as Pizza and Lasagne, never be afraid to be a little more adventurous. Half the fun of trying out different cuisines and recipes is the discovery of new tastes and combinations, and you never know what you might like until you try it. If you have enjoyed this article, or have any tomato questions, feel free to get in touch with us and we will do our best to answer them for you.